FITS ANY TUB - There are 2 large powerful suction cups to really grip the surface. The flexible hinge is adaptable to any shape bath tub, spa or Jacuzzi. EASY TO CLEAN - This bath pillow dries quickly and will not attract mold, dirt, or bad smells. LUXURIOUS & COMPACT - This spa pillow is the perfect size to cradle your head and neck. Ultra soft and smooth to the touch with more than 2" of luxurious padded foam. PERFECT GIFT - Give the most comfortable bath pillow on any occasion. A very luxurious gift for mother, father, lover or friends. Great for birthdays, housewarmings, bridal parties etc. 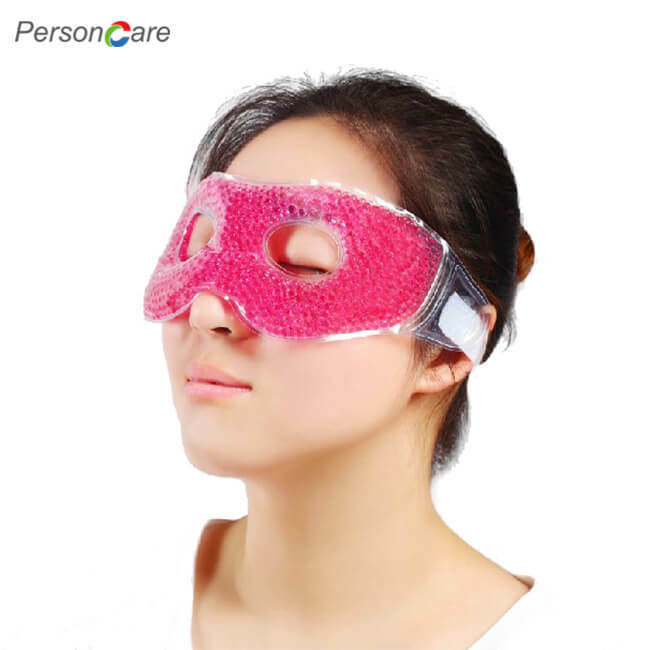 REAL RELAXATION - Lying on this spa pillow in the bath, you can achieve real relaxation after working, sports or other activities. Perfectly supports & cradles the neck, head, & shoulders. 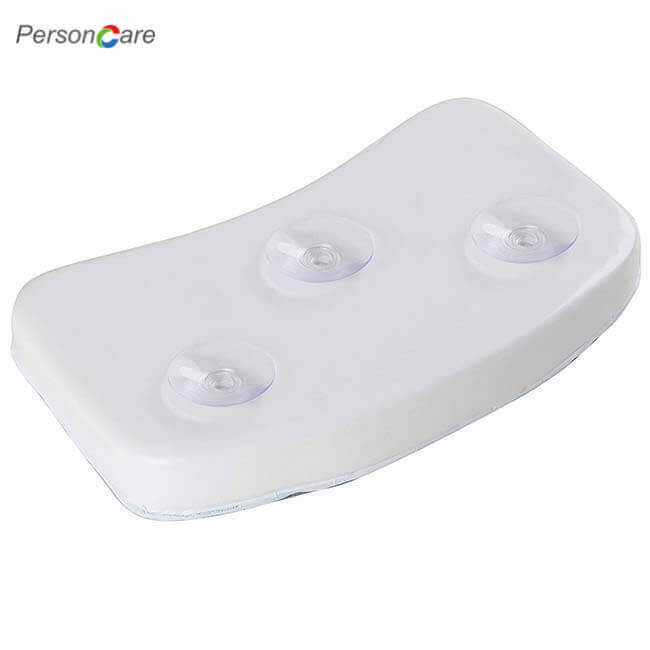 Two Suction Cups on the back for adhering to a slick surface. Easy to clean, easy to use. Anti-microbial so resists mold & mildew. Lightweight & small enough to take on a trip. 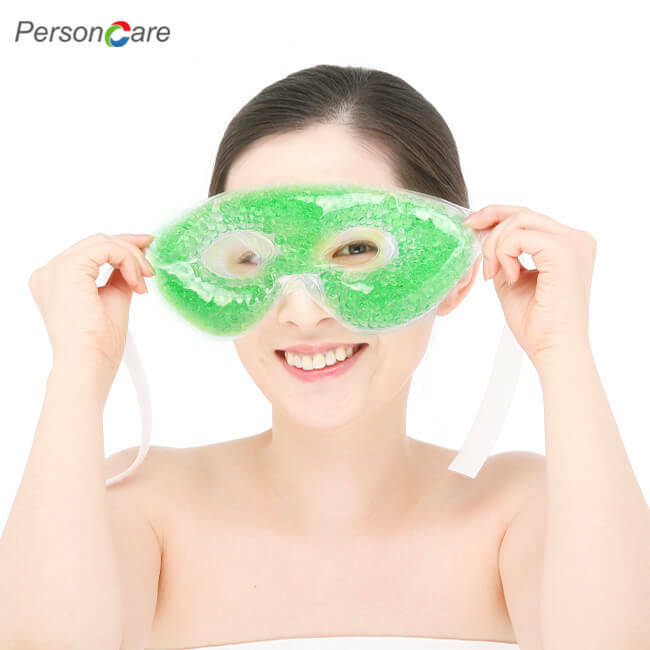 1.Use them on pillow or bed covering with pillow and bed sheet if needed when you sleep. 2.Use them in tent when you go camping. 3.Use them on the seat of car in summer. 4.Use them for pet cushion. The Cool Gelmat is a patented mat that you place on top of your mattress, or under your sheet, and when you lie on it you will enjoy a virtually instant cooling effect.This is because the unique heat absorbing gel within the mat absorbs body heat, reducing your temperature and allowing you to enjoy a cool, relaxing and comfortable night’s rest. 1.Place the Cool Gel mat on top of your mattress or pillow. 2.No need to refrigerate the cool gel mat. 3.Adjust the temperature by adding layers of sheets or covers until it becomes comfortable for you. 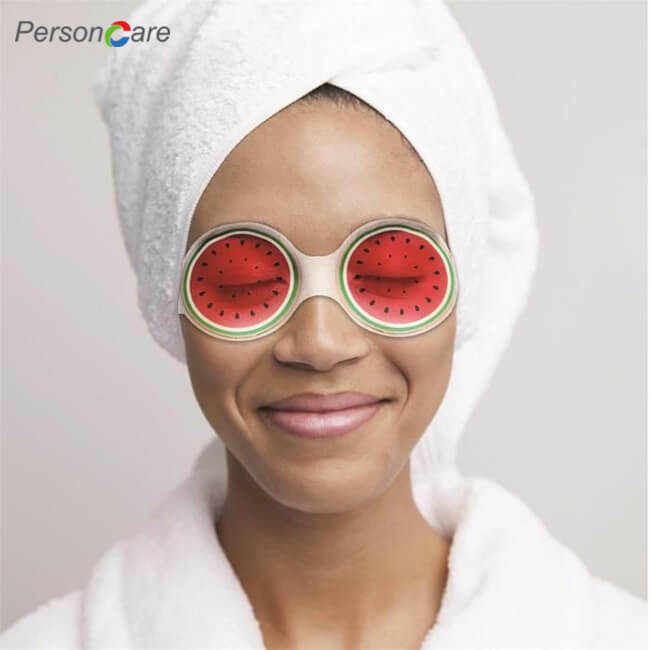 4.When the room temperature of the cool gel mat increases.It is recommended that an hour before you go to bed that you cool the room temperature down temporarily with air conditioning,fan or dehumidifier. 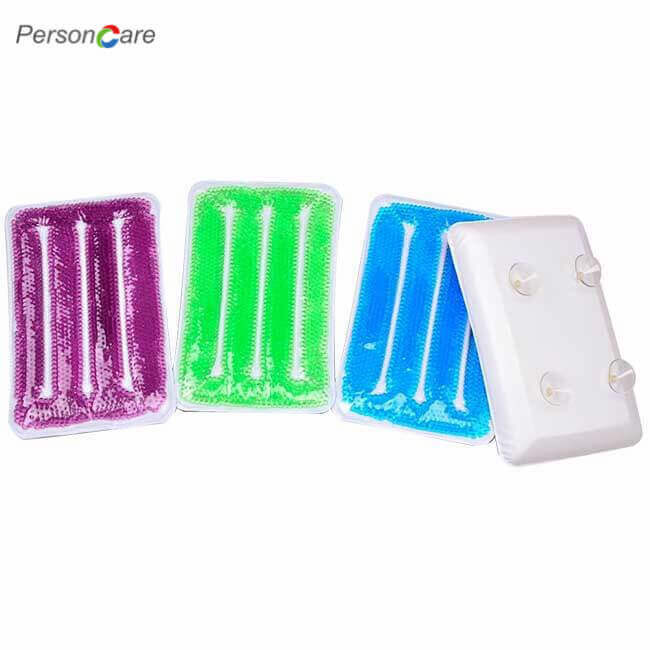 1.Never freeze the cool gel mat.Freezing may damage the cool gel mat and cause cold injuries. 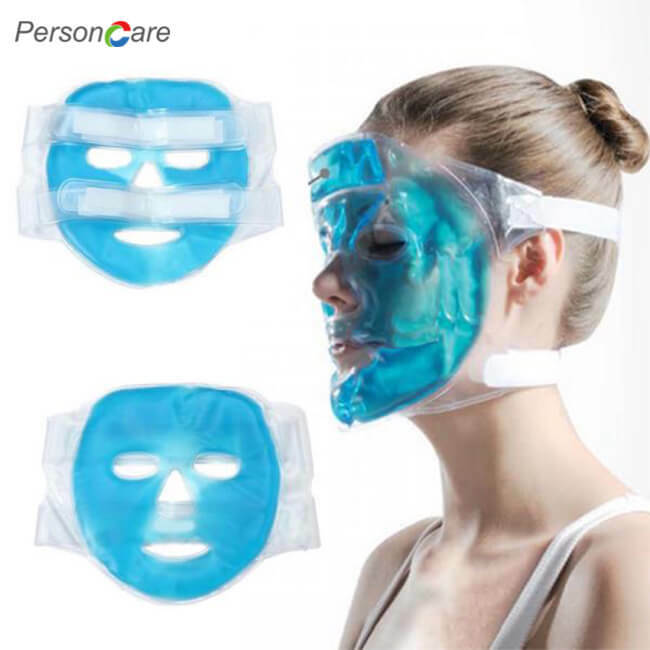 2.Do not fold or store the cool gel mat immediately after use. 3.We can supply good products and service to you. 4.We have 16 years experience on exporting and manufacturing cold/hot products. 5.Being close to Shanghai port, we can always find the earliest shipment at the lowest cost to ensure in-time delivery. 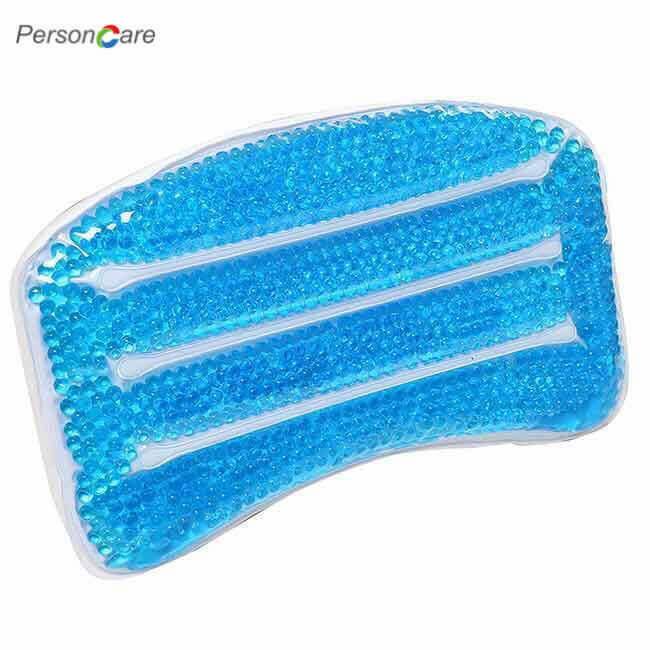 Soothing Cooling Gel Beads Spa Both Pillow With Triple Super Strong Suction Cups Add it to cart Now and get today’s super discount.